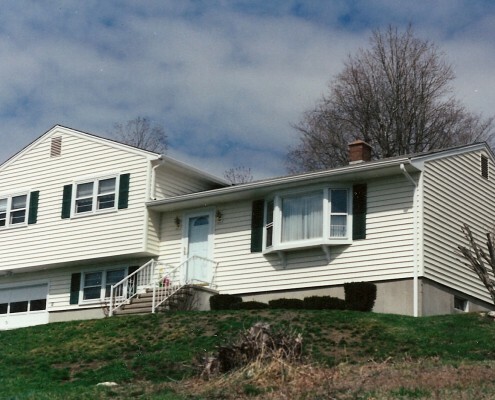 Peter L. Brown is the roofing and window specialist that has been serving CT residents for over 50 years. If you are searching for quality insulation, many home issues can be solved with a new insulation application. From drafts and excess moisture to pests and poor ventilation, spray foam insulation from Peter L. Brown will take care of it all. 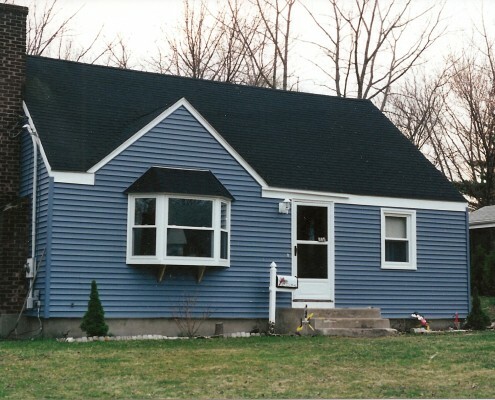 With a brand new vinyl siding application, all of your overall costs will be much less from maintenance to heating and cooling costs. 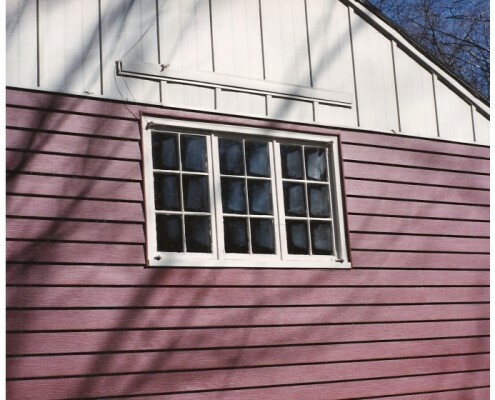 This siding application is low maintenance and holds up to weathering, resists damage, and does not require painting. 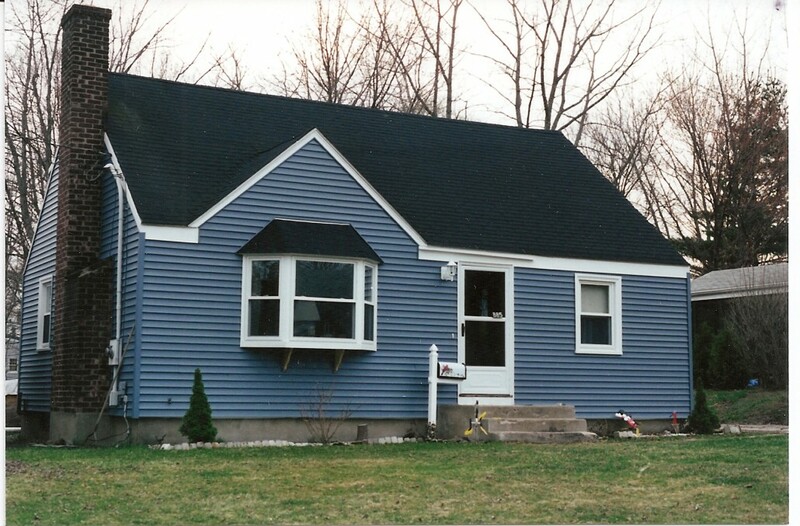 If you are looking to cut costs, quality siding from Peter L. Brown is the area that you want to invest in. 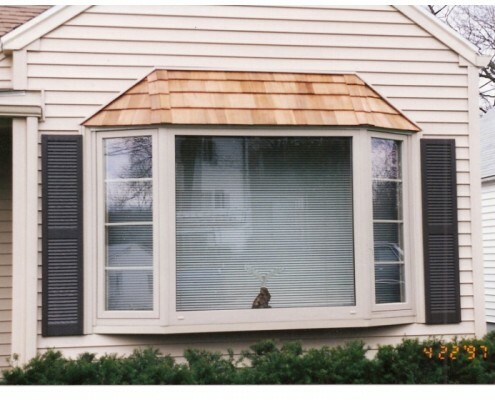 Windows are another area that you may want to look into for saving money. 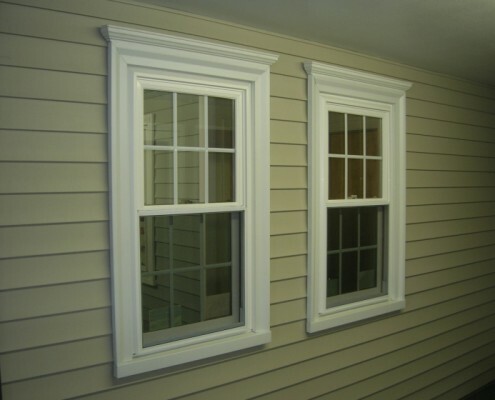 If you do not have secure windows, you can unknowingly have air drafts coming inside your home from gaps that are not sealed around the window. 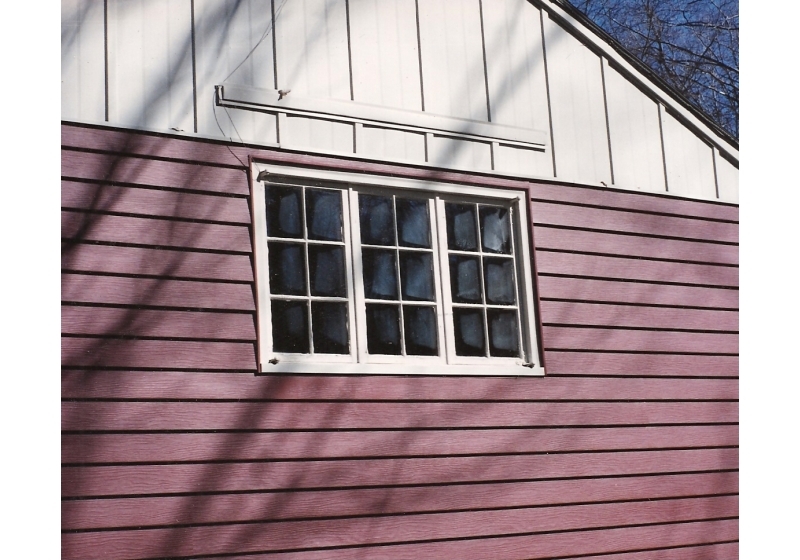 With vinyl replacement windows, your windows will provide an air-tight seal from elements, reducing drafts and saving you on energy. Roofing should never be ignored since issues can arise and quickly turn into a more expensive repair if ignored. Preventative maintenance should always be done to prevent bigger roof issues that may eventually need complete roof replacement. Have your roof checked annually by a certified and reliable roofing contractor from Peter L. Brown. 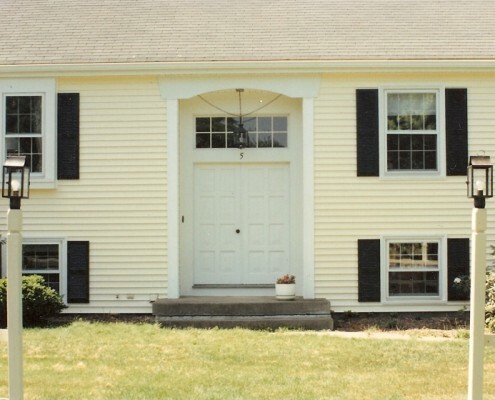 By simply replacing an old door, it can dramatically bring life back into your home. With new entry and storm doors, you can make a large impact with this home update without having to overspend. 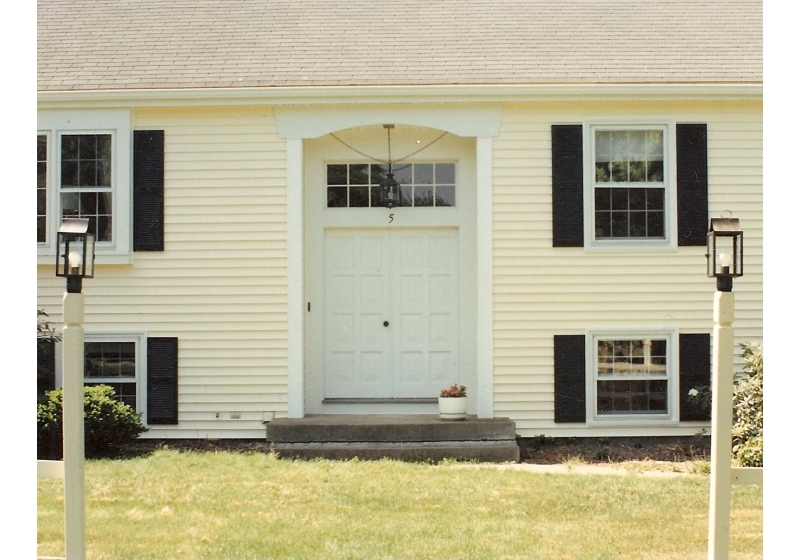 Try a bright color door to create a statement while also sealing out elements and providing quality insulation . With our EnergyStar certified doors, you can make an impact for less. Many people ignore their gutters until they find a significant problem with them. By that time, you may have clogged or broken gutters, leaks into your home and even structural damage. Gutters have a purpose and that is to properly drain water away from the foundation of your home. 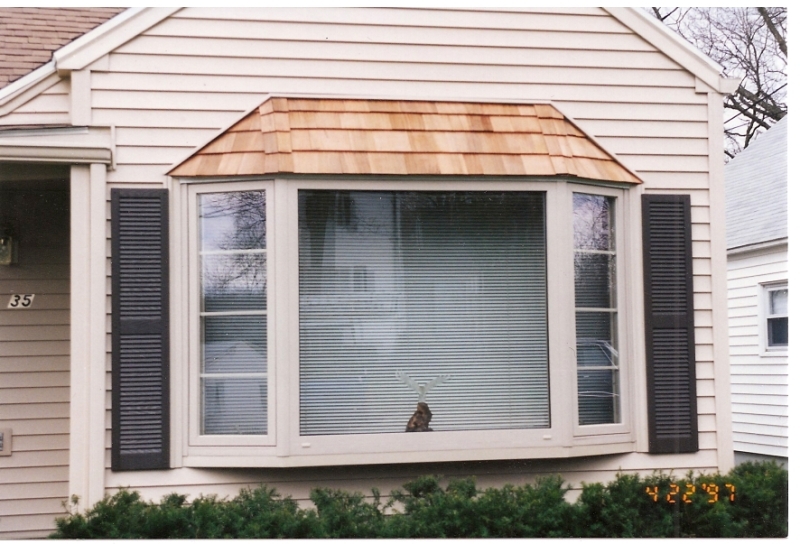 With gutter guards, you can ensure properly functioning gutters. A spray foam insulation application will provide you with a more energy efficient space and an overall healthier home. With new insulation, you can experience a more comfort.Whether you are concerned about your carbon footprint, reducing energy costs or improving comfort, you can have it all with an insulation application from our insulation contractors at Peter L. Brown. Peter L. Brown is an exterior home remodeling company that will help to choose services that will increase the value of your home. 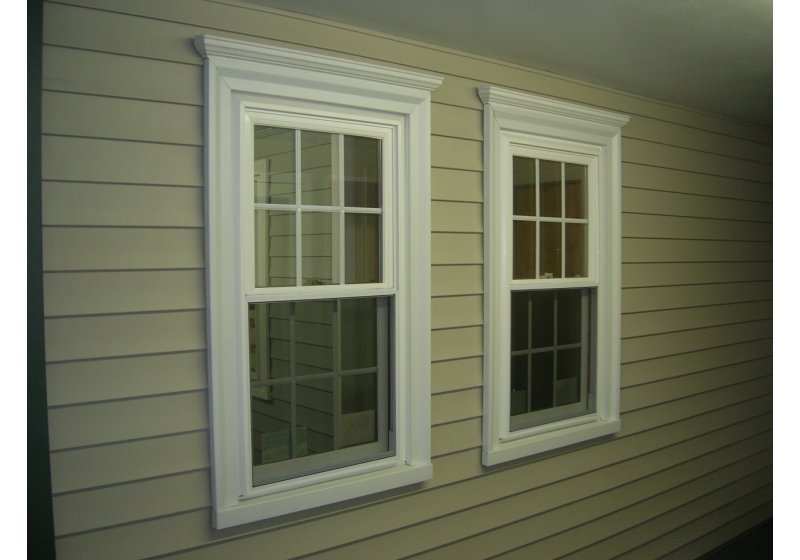 We will provide you with quality products that last along with visually appealing exterior services that impress. With give our customers the solutions that will not only perform great but will help save money in the long run. From durable siding and doors to gutter guards and roofs, you can have your home remodeled with products that are built to last. 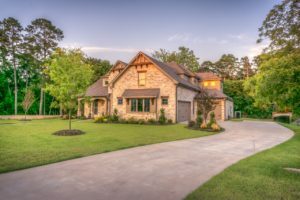 Never underestimate the power of brand new exterior products for the resale value of your home – you will greatly improve curb appeal and the services will pay for themselves. Our customers deserve the best products for every exterior project that we perform. Your home will not only have durable products that last but also will have products that are visually appealing. 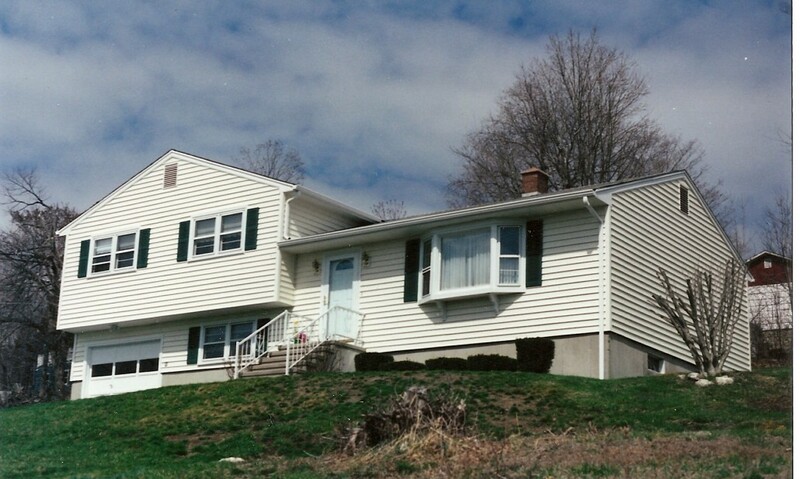 You can design your dream home today with Peter L. Brown all at a reasonable price!